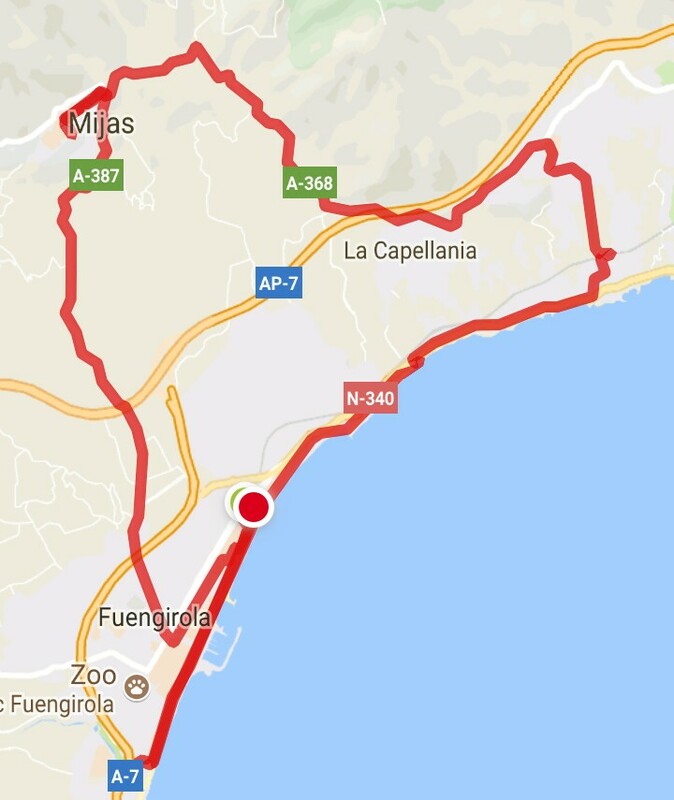 Posted on November 14, 2017, in Cycling Fuengirola and tagged cycling, Spain, travel. Bookmark the permalink. 1 Comment.